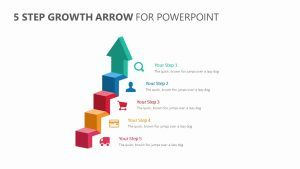 In order to achieve any business goal, there are steps that need to be taken, each one intertwined with the next. 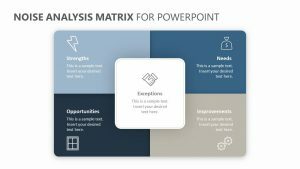 Show the connection between the unique aspects of your goal with the visual display found in the Hexagon PowerPoint Template. 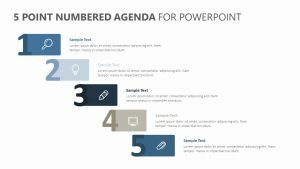 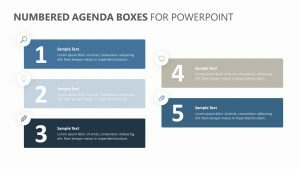 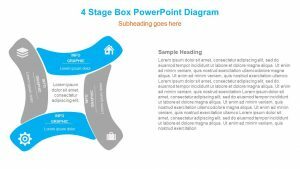 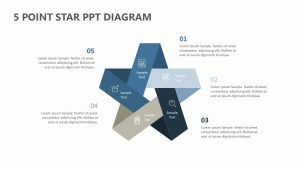 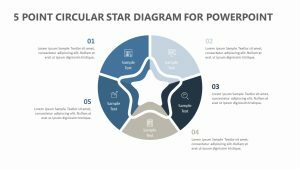 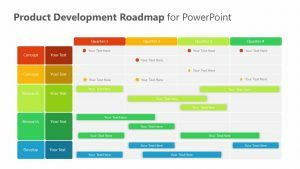 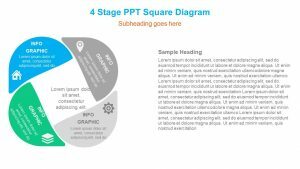 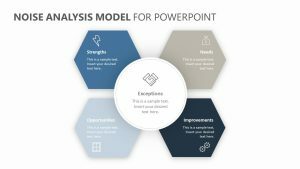 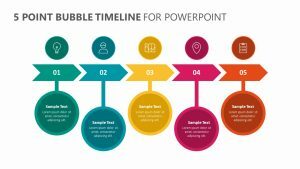 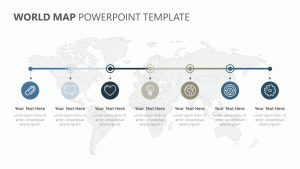 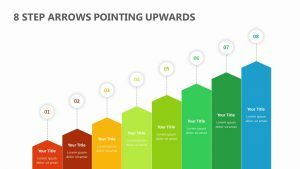 This Hexagon PowerPoint Timeline offers you four fully editable and colourful diagrams in which you can write short paragraphs to introduce the talking points of your presentation. 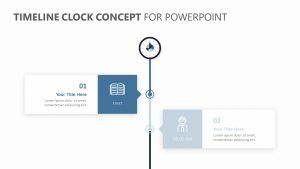 The Timeline Template can be downloaded immediately and perfectly shows the relationship between each step that must be taken to achieve your metrics or other business-related goals.